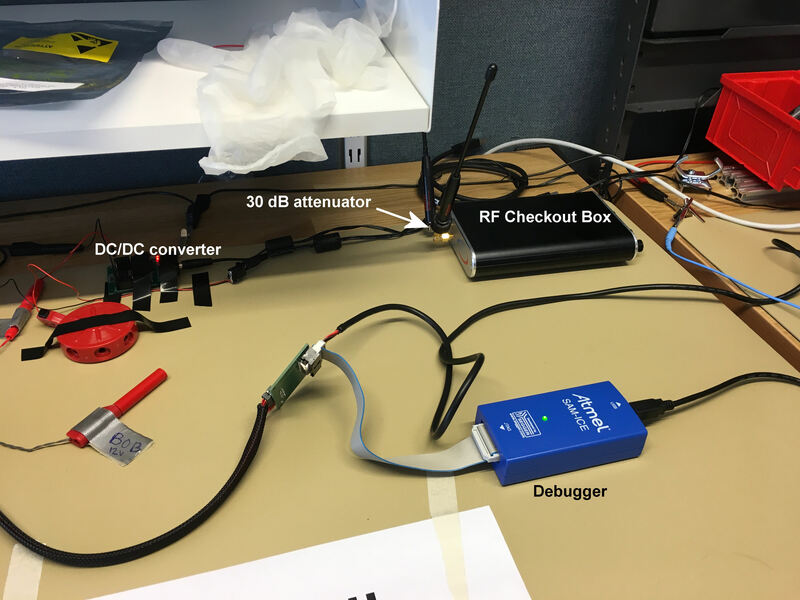 Students have started running communications tests between the Elveti (by Solenix GmbH) Mission Control Software (in a laptop) and the on-board computer (iOBC) via the RF Checkout Box and the onboard transceiver (TRXVU). 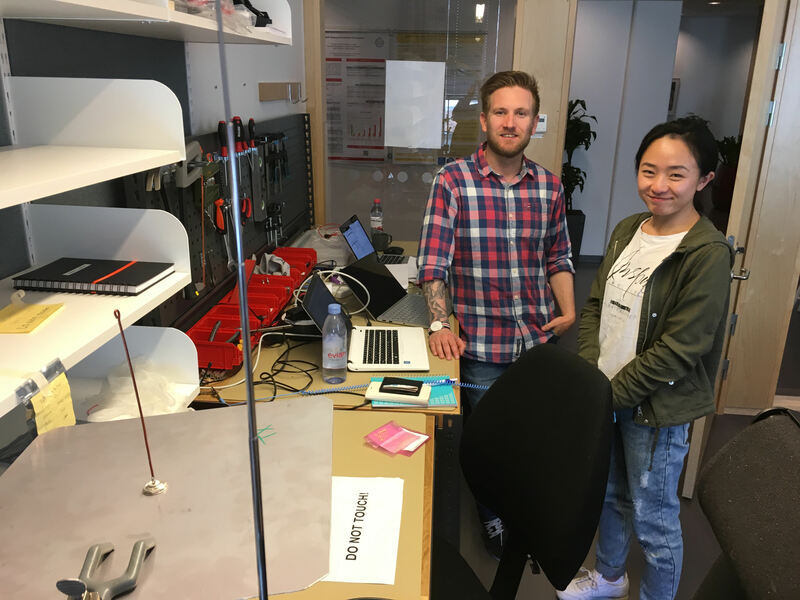 The Checkout Box, iOBC and TRXVU are all Products of Innovative Solutions In Space B.V. Students Johan Engberg and Minjia Chen do the work. These pictures were taken on 28 April 2017. 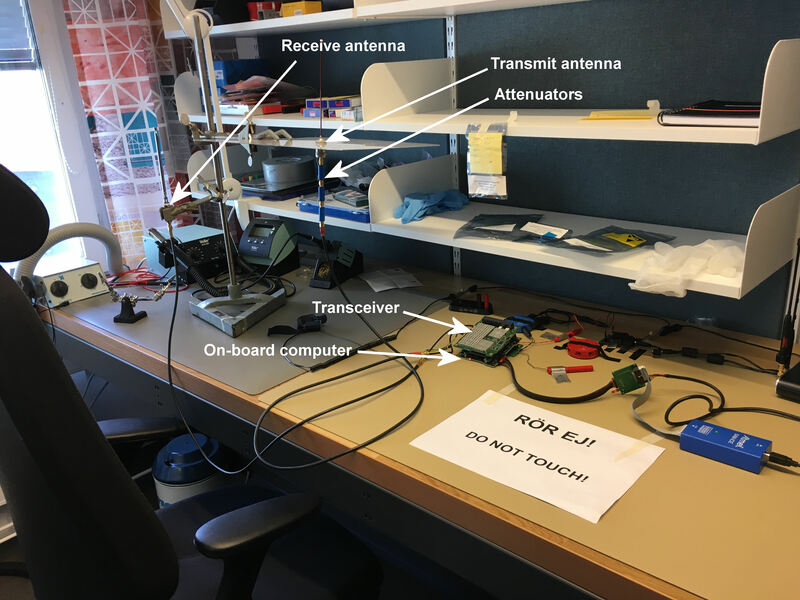 The work is being done at the Model-Based Computing Systems (MCS) research group at KTH’s campus in Kista, the industrial/residential suburb of Stockholm. Here are two pictures of the set-up. 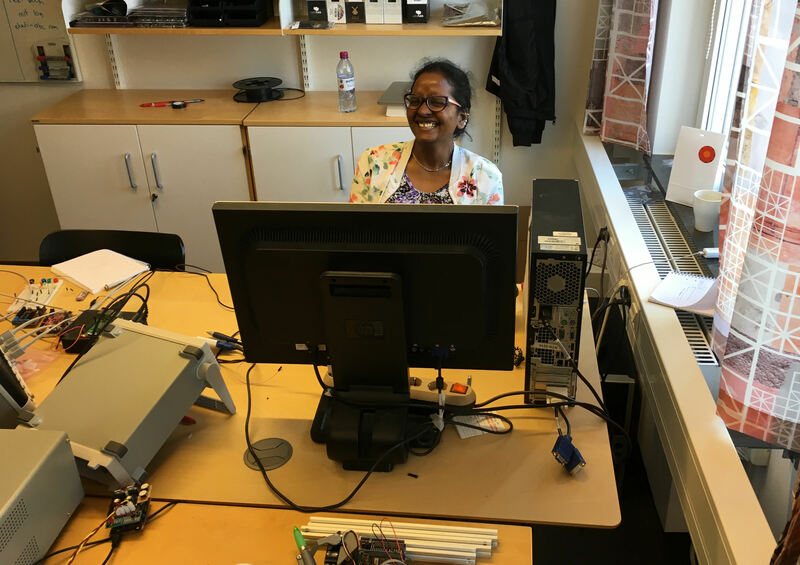 Saranya Natarajan, a PhD student at the Model-Based Computing Systems (MCS) research group within Software and Computer Systems, supervises the work. The MCS Group is headed by associate professor David Broman.